Fall Roman sports competitions schedule, including football, volleyball, Tennis, water polo, and cross country. Download your copy of the 2016-17 Athletics Packet. 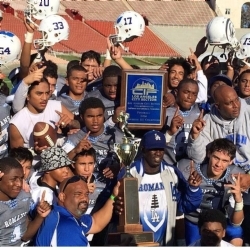 "Someone should throw a parade for Eric Scott, the football coach of Los Angeles High. What he has accomplished in less than two seasons is nothing short of astonishing." 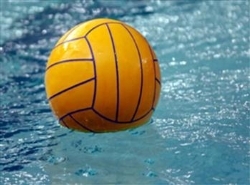 We would like to send out congratulations to Coach Edward Lee, Coach Belsy Monzon and the Girls Water Polo Team for qualifying for the 2014-15 Playoffs. Our Lady Romans received a #13 seed and will traveling to take on #4 seed Birmingham High School on Friday February 13th @ 3pm. Best of Luck… and Great Work. Our Romans Conquer at the Coliseum!!! Come support your Romans as they take on Monroe HS for the CIF Division III Championship. 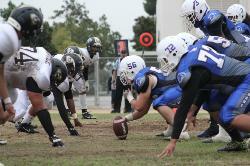 The game will be at the Los Angeles Memorial Coliseum, staring at 11am. Congratulations to our Football, Boys Water Polo and Girls Volleyball Teams. All have qualified for the CIF-LA City Section Playoffs!!! 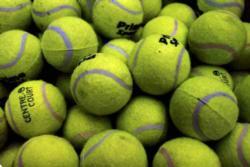 Any boys interested in playing tennis please see Mr. Ha in room 700.